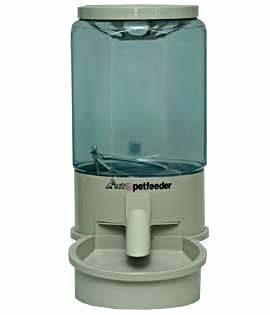 I tried many types of feeders before I finally got the Ergo Automatic Pet Feeder to feed my fish. Most pet feeder timers don’t have very fine control and will feed too much for a small fish tank. The Ergo Feeders have a wonderful digital timer with the ability to control the feed time down to the second. The regular pet feeders are not really meant to be fish feeders but they have worked well enough for me, I just make sure to put a bit bucket over them to keep the rain off. However, these feeders are not bug proof nor are they rodent proof and they do not positively seal to keep moisture out. I have not yet found any feeder big enough to keep a 300 gallon tank of catfish happy that does. I have taken to wrapping the lower portion of the feeder in hardware cloth leaving open only the chute for the feed to fall out without getting caught. I recommend the medium feeders since they have both the feed tube shoot as well as the agitator inside the feed bin. The Small fish feeder does not have the extra agitator and the Large fish feeder doesn’t have the feed tube chute. All of the feeders have a very good digital timer with control down to the second. If interested in a fish feeder or any other type of pet feeder let me know cause I can supply them. 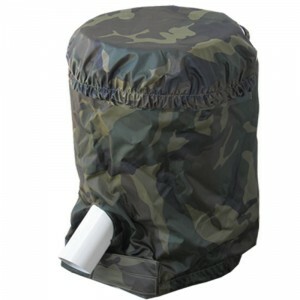 I have three of these myself but they are not meant for outdoor use so must be protected from the weather. 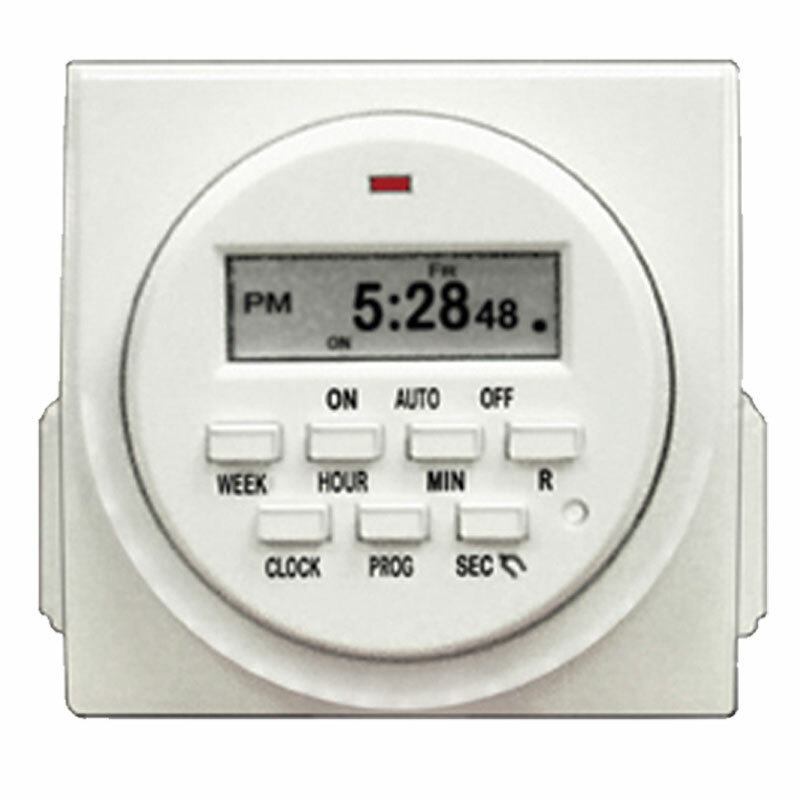 They have 8 on/off programs per day like many digital timers but the really cool part with these timers is they can control down to the second.